The St. Coeurs School- Sioufi is organizing every year, few days before Easter holidays, a conference on organ donation to the secondary students. 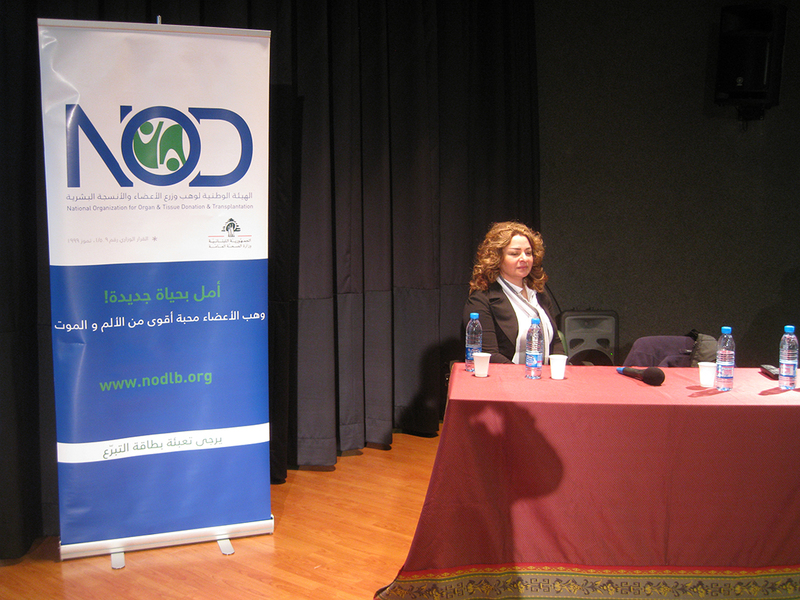 Around 100 students attend and discuss the cause with NOD Lb’s representatives. And every year a donor’s family participates and shares its experience with the students. Thank you Mrs. Joumana Edelbi –the school nurse- for making this activity part of the school program!